This is what people think of when they think of city grit. It’s the sand chafing our society. And, they would just go away the city would be great. Well, they can’t. Not without a hand up. You would not require extras like sesame oil or hoisin sauce for these, just cook as usual but add chicken and veg that has been cooked separately. You might want to drain off the broth and thicken it by reducing in a pot on high heat for a minute or two. Serve. Okay, I have to say… don’t spend money on lottery tickets. This is a 1 in 100 million chance for this guy. Fortune was on his side that day, but you can’t always depend on it. — T.J. 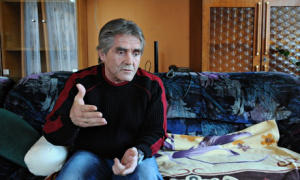 Unemployed, in debt and facing another year living on the streets in Hungary, László Andraschek spent his last remaining coins on a lottery ticket. Now the formerly homeless man has a choice of accommodation around the world after becoming one of Hungary’s biggest lottery winners, with a prize of about £1.7m. Have that 35 cent package of ramen tonight. Cook the beef flavored noodles as directed. Remove from broth. Steam stir fry veg in broth. Add a teaspoon of each hoisin sauce and sesame oil to noodles. Add veg to noodles. Reduce broth till thick in pan and pour over noodles. 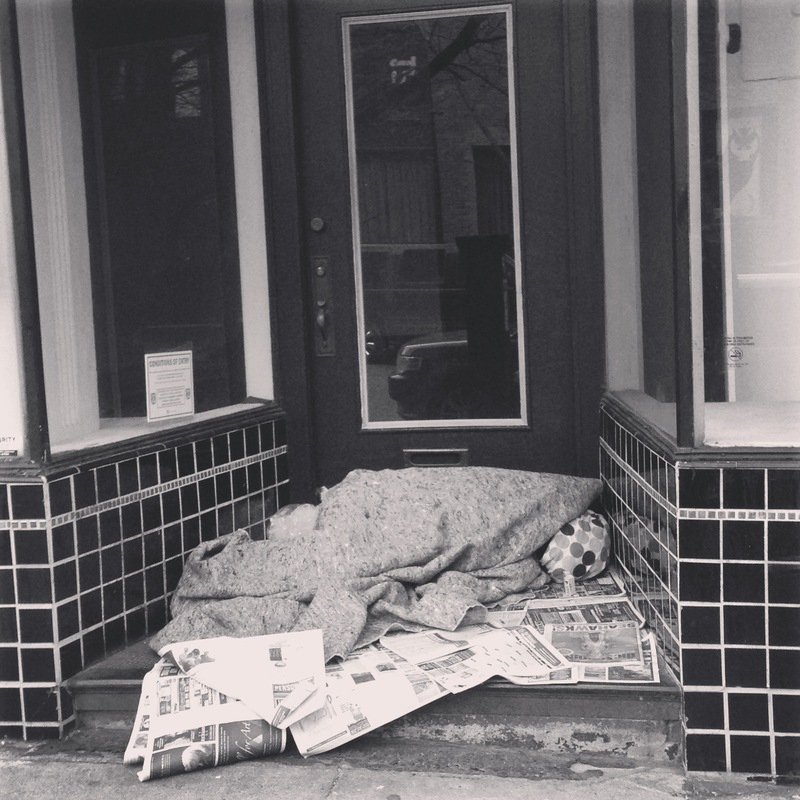 The purpose of this blog is to inform and educate (okay, and sometimes entertain) the reader about homelessness, from the point of view of someone who has been there. Many homeless people get off the streets and try to forget their experiences. That is a mistake. If you were homeless and have found your way back to normal life, I urge you to get involved in some way. Only you know how it really is to be in that situation and the world needs your voice. I think that a remedy for homelessness in my home town is to require businesses to adhere to the equal employment laws of this country. People are hiring only their own race and using the tax benefits that business are given. This has to stop. –T.J. DEBORAH STEVENSON from Hedon is sleeping rough in Hull tonight (Friday 31st January 2014) so that others don’t have to! Find all about Deborah and her support for the YMCA Sleep Easy initiative at our interview with Deborah last week. Follow Deborah’s experience live on Twitter at the timelines below. The first #DebSleepy14 is specifically about Deborah, the second #Sleepy14 is about all the Sleep Easy action taking place tomorrow night. The Sleep Easy involves volunteers spending a night sleeping rough from 6pm until 6am the next morning in order to help beat homelessness. Keep popping back to this page to see how Deborah and the others are getting on. If you are on Twitter, click on the space below each timeline to send a message of support direct to Deborah using the #DebSleepy14 hashtag.